A clearly written and easily accessible textbook that encourages independent study, covering all the core material required for the BTEC First Certificate and Diploma. Knowledge-check questions and activities are included throughout, along with review questions and worked mathematical examples, all of which relate to real-world engineering contexts. Students will gain a valuable insight into various areas of engineering technology and related industries, providing a potential springboard to further training, qualifications, or suitable employment. 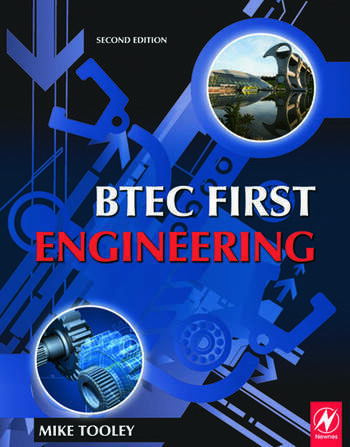 For those students wishing to progress to BTEC National, this textbook covers all the vital material required as a prerequisite to NVQ Level 3. "Fits our framework and should be an asset to the lessons"